← Reader Appreciation: Really, what are the odds? This entry was posted in Gadgeteering and tagged apple, ipad, madtv. Bookmark the permalink. 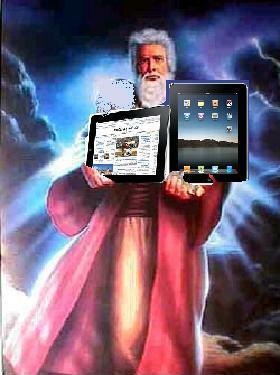 My friend helpfully pointed out: You sync the iPad to a computer, rather than syncing an iPhone to it.